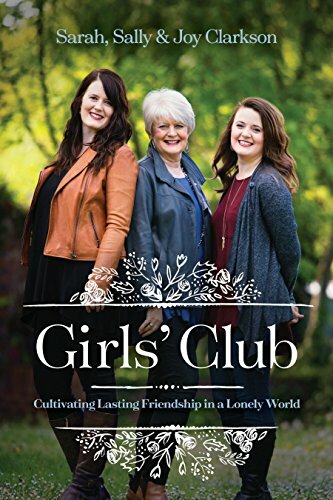 Alyssa Bethke Podcast: Girls' Club Book Series! And now you can read all about it! We hope you will buy a copy—and maybe one (or two!) for a friend of your own! (Find it below.) 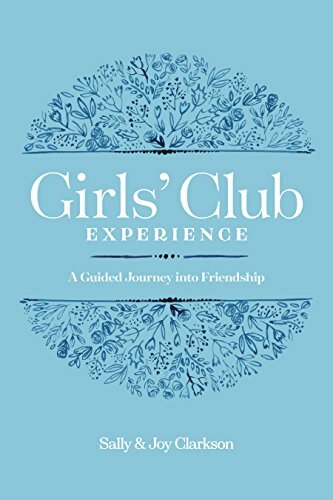 And of course, the Girls’ Club Experience is a wonderful book which invites you to dig deeper into all these ideas. Work through it with your Girls’ Club! It’s always a joy to share with my friend, Alyssa Bethke! Alyssa has an infectious smile, and we know her enthusiasm for life will be an encouragement to you, today. I love to see the beauty of their wonderful children in their photos on Instagram. I love Alyssa’s passion for the Lord. She shared about issues in friendship that I could really identify with and I know her heart will encourage you as it did me! 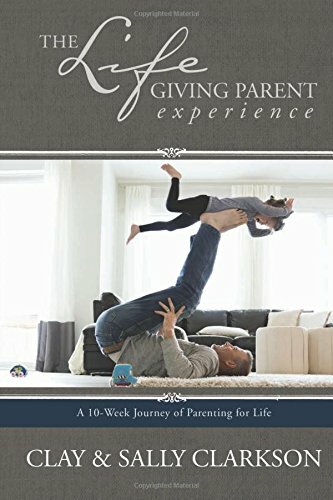 Both Alyssa and her husband, Jeff, have authored these wonderful books: Spoken For, Love that Lasts, 31 Ways to Creatively Love Him, and Finding Freedom. BE SURE TO JOIN US TONIGHT at 9pm Eastern for a live launch party and webcast! Go to my page on Facebook: Sally Clarkson or Insta: Sally Clarkson to join us! 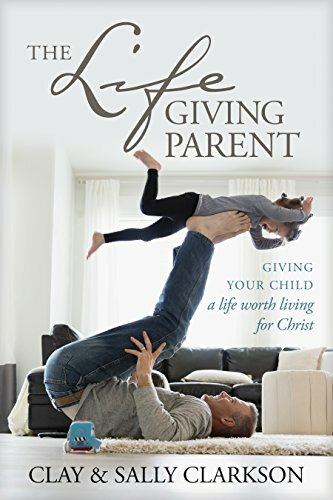 We’ll be sharing about the book and giving away some great prizes. See you soon! You can find our newest book, Girls’ Club, here! Newer PostEmily Ley and Kristin Winchester Podcast: Girls' Club Series! Older PostJen Smith Podcast: Girls' Club Book Series!